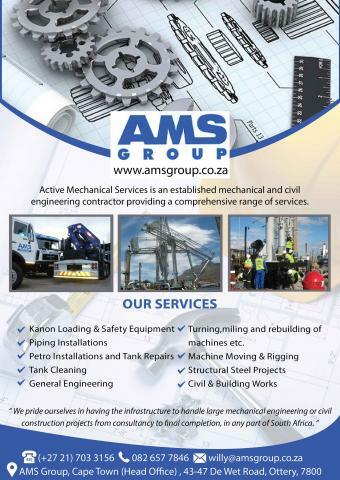 Active Mechanical Services is an established mechanical and civil engineering contractor providing a comprehensive range of services. 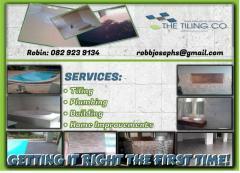 -Turning,miling and rebuilding of machines etc. • Kanon Loading and Safety Equipment: Loading Arms, Top Loading Arms, Bottom Loading Arms, Marine Loading Arms, Folding Arms. 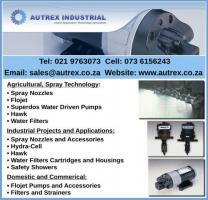 • Piping Installations: Steam Lines, Process Plants. • Petrochemical Installations: Tank Repairs, Depot Upgrades. • Tank Cleaning: Tank Refurbishment. • General Engineering, Turning, Milling: Rebuilding and Servicing of Machines. 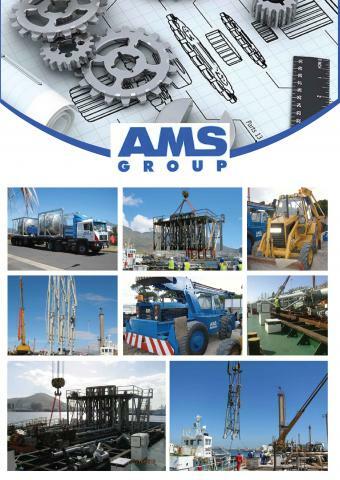 • Machine Moving and Rigging. 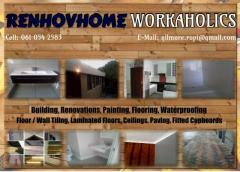 • Civil and Building Works.